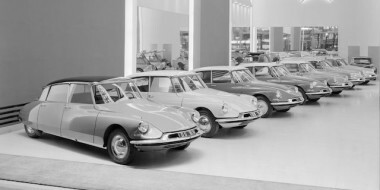 The Citroen DS brand will become a standalone nameplate from next year, with an expanded worldwide line-up of six cars – without the long-time Citroen chevrons. DS chief executive Yves Bonnefont confirmed the new look at a preview in Paris of the Divine DS, a concept car (pictured here) which carries no Citroen badging. The carmaker plans over the next few years to distance DS from Citroen in its target markets as it seeks to establish the DS arm as a fully functioning brand in its own right. 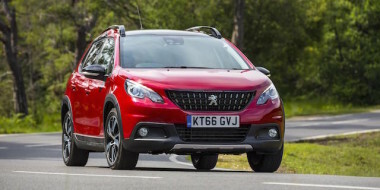 It will move towards separate dealerships or at least separate sections in existing showrooms as part of the PSA Group’s ‘Back in the Race’ initiative, a focus on improving DS, Citroen and Peugeot sales in current markets before looking to expand further. 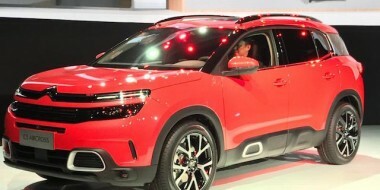 Bonnefont also confirmed an end to cars tailormade for specific markets, meaning no more China-only variants “Our ambition with the DS brand is to generate growth for the group, so we have two directions for growth,” he said. Bonnefont said the Divine concept is based on the three “attributes of the brand” – avant garde design, visible technology and refinement. 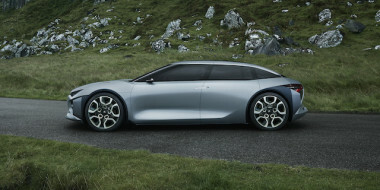 It points to where DS sees itself heading, with styling cues and equipment expected to filter down to future models, perhaps including a new large sedan and an SUV. 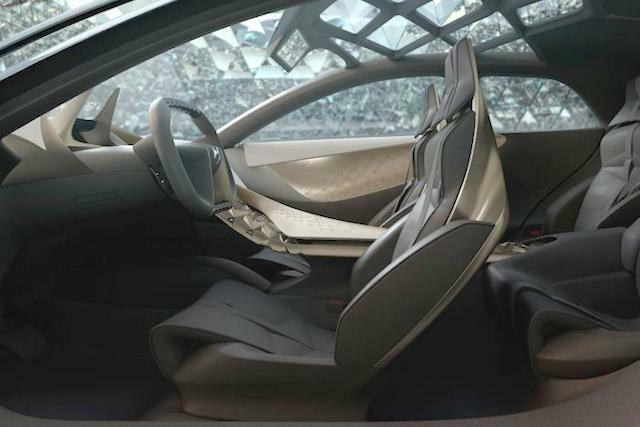 The concept is completely separate from anything in the Citroen range, obvious from the large, diamond-pattern grille, complete with a chrome surround flowing in to the headlights, and the laser indicators and holographic display. 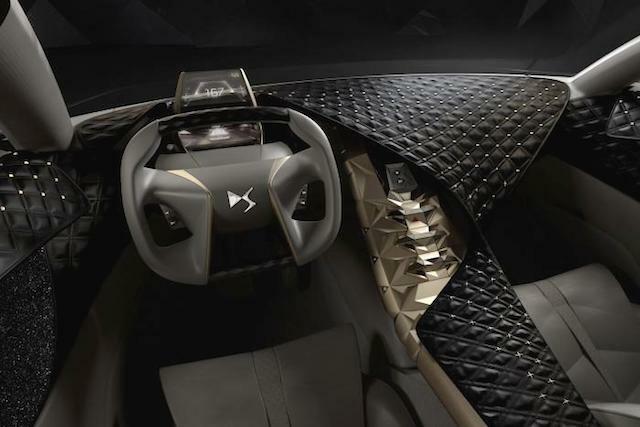 DS describes the interior as being customisable to the needs of customers – buyers can choose from three interchangeable ‘ambiences’. Male uses natural carbon fibre and leather, while Parisienne Chic has ivory leather, silk satin and crystals. The Fatale Punk version has black padded leather and Swarovski Crystal Fabric, embedded with millions of tiny crystals. 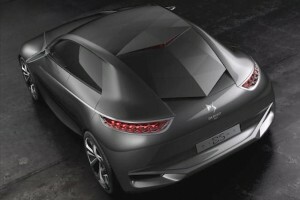 PSA chief Carlos Tavares said the Peugeot RCZ (below) wouldn’t be among a planned wider range of sportier Peugeot and Citroen cars. It is unlikely to be replaced once the current model’s production cycle is complete. Tavares wouldn’t say what would take its place, only that “RCZ has a little while to run yet.” He added: “Our brands need sports cars, but they’ll be more sporty derivatives than bespoke models.” Tavares also confirmed that the PSA group has overtaken the Fiat group as the carmaker with the lowest average CO2 rating of 111gr/km.